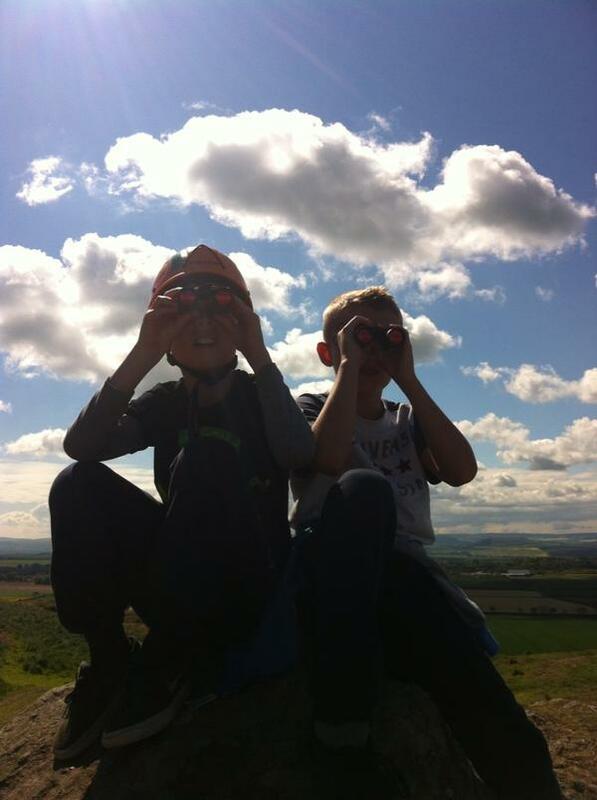 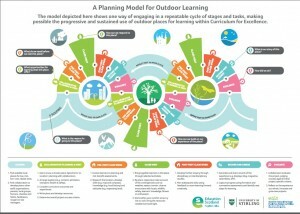 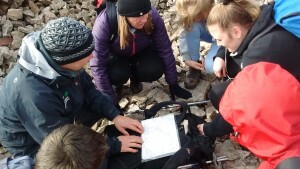 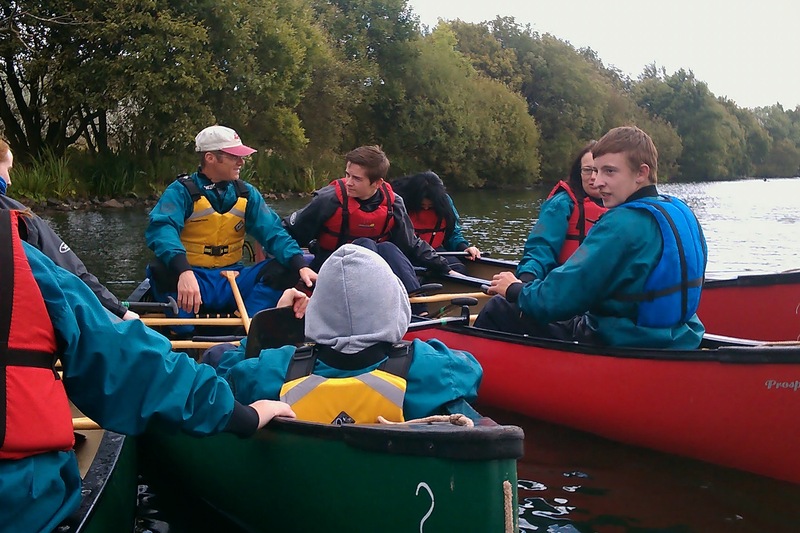 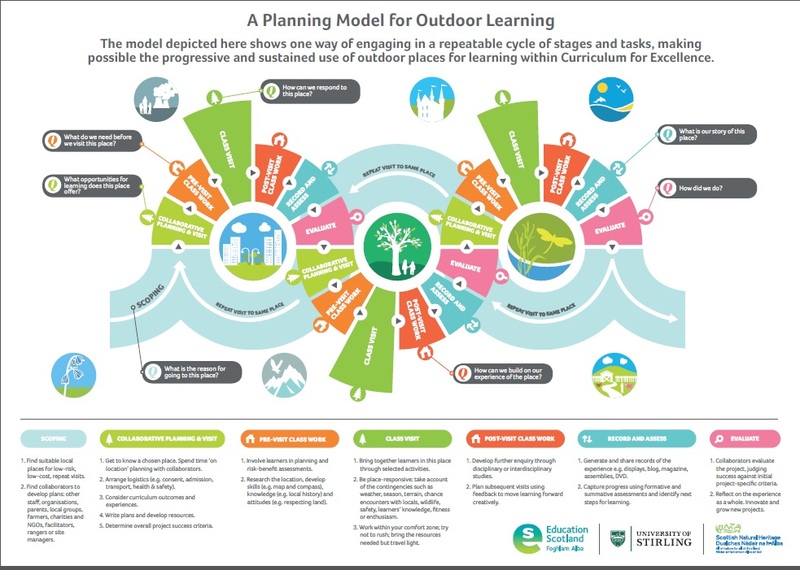 Achieve – Progressive, Outdoor Learning programmes, linking with both C f E & wider achievements and awards. e.g’s. 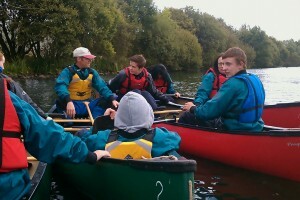 D of E, JMA, NICAS, SCA, NNAS.